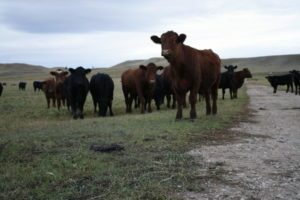 Padlock Ranch grazes cow-calf pairs on native grassland in Montana and Wyoming. 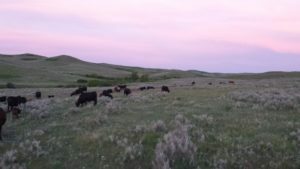 Grazing lands are a mixture of private and leased land located on or near the Crow Indian Reservation. We raise over 10,000 calves a year on acreage across Wyoming and Montana. Please explore our site to learn more about our cattle breeding program.